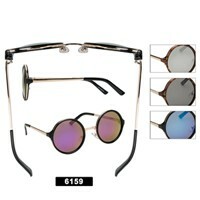 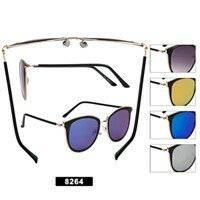 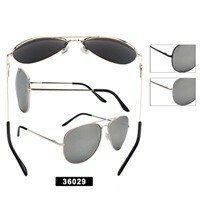 We are the direct wholesale source for cheap priced Aviator Sunglasses. 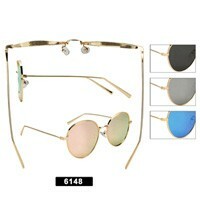 Are you looking for gradient Aviator sunglasses with silver frames or different colors we have them. 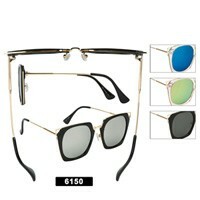 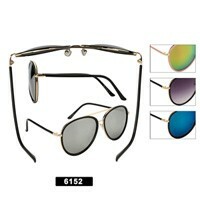 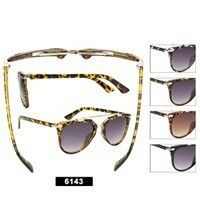 Vintage Aviator sunglasses have been so popular even in the 70's and 80's they were in style. 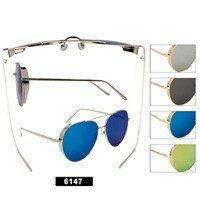 Mirrored Aviator Sunglasses are very popular we have the lowest wholesale prices and large quantities to supply you. 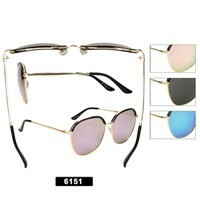 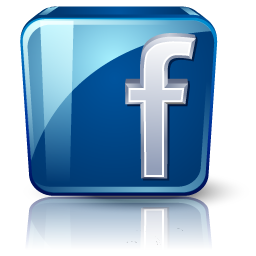 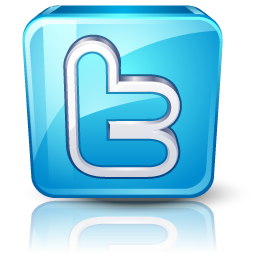 Distributors are welcome to inquire for bulk pricing. 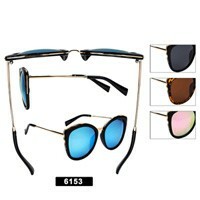 You may be interested in looking at our Wholesale Sports Sunglasses here.